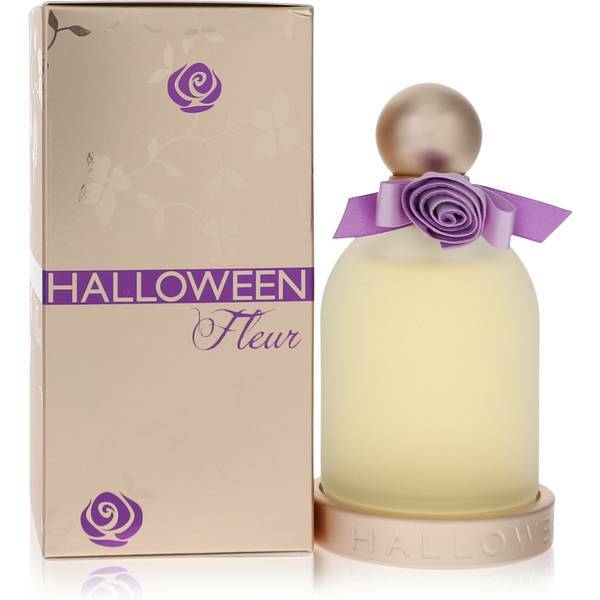 Halloween Fleur Perfume by Jesus Del Pozo, The refreshing scent of Halloween Fleur makes it an ideal fragrance for young girls with its blend of citrus and floral accords. 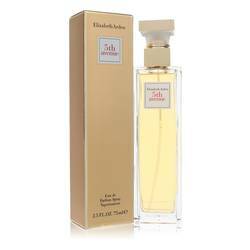 Bergamot, rose, and orange open the perfume with a zesty overtone that contains hints of sweet floralcy to tone down the citrus accord. Jasmine, ylang-ylang, lotus, and apricot make up the heart of the fragrance, deepening the floral accord while adding hints of fruitiness. Base notes of vanilla, patchouli, musk, and tonka Read More Read More bean close out the perfume creating a subtle earthy accord with a faint herbal undertone. This perfume was launched in 2011. 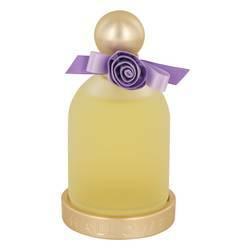 The Spanish company Jesus del Pozo began in 1974 as a clothing line and began producing fragrances in the 1990s. 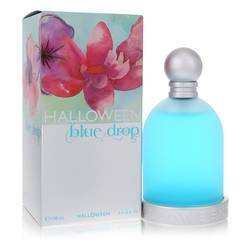 After the success of it first perfume, the company released its popular Halloween line. This collection of pleasant aromas uses unique ingredients to develop tantalizing fragrances. 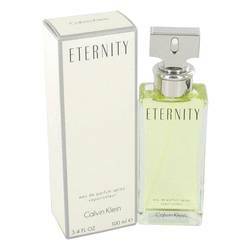 Each perfume is ideal for both evening and all-day wear. All products are original, authentic name brands. We do not sell knockoffs or imitations.